This is one of the best known Frank Zappa and the Mothers of Invention albums. It´s a favorite of mine in his discography and if you haven´t listened to Zappa before this is one of the albums you should start with. This is one of the most progressive yet accessible rock albums from the sixties that I have heard. Strange sounds and tape recordings of conversations spliced together mixed with pop/ rock songs with memorable and even beautiful melodies. This is topped of by some of the most provocative and clever lyrics written for a rock album ever. This is simply put one of my all time favorite albums. It´s fantastic! no less. The lyrics are funny, provocative and clever as I mentioned above. A line like: What´s the Ugliest Part Of Your Body, some Say Your Nose, some Say Your Toes, But I think it´s Your Mind, sung in fifties style doo voop is just fantastic and the sexual explicit lyrics in Harry You´re a Beast are so hilarious and I can only say tuché to the american womanhood. There is a kind of backwards sounding vocal part which is just beautiful to the twisted mind ( I am one). It seems like censorship noise but I´m sure Zappa did this on purpose and to great effect I might add. The song starts with the vocal line: I´m gonna tell you the way it is, and I´m not gonna be kind or easy, your whole attitude sticks I say, and the Life you lead is completely empty. I´ll just let that stand there for a while. This was of course very provocative in 1968 as it is the american womanhood Zappa is talking about, but as bitingly sarcastic and provocative Zappa could be, he could be just as socially aware. Songs like Concentration Moon and Mom & Dad proves this fully. Thoughful and clever lyrics. A lot of the lyrics are about what Zappa saw as fake hippy ideals, society´s expectations to young people and Zappa´s favorite subject hypocricy and bigotry. The music is for the most part little pop/ rock songs with lots of twists, there are a few examples of the more noisy avant garde side of The Mothers Of Invention in Nasal Retentive Calliope Music and The Chrome Plated Megaphone Of Destiny but the rest of the album is in a more conventional format. All the songs seque together though and the album ends up being a kind of concept album. There are also strong classical influences on the album even though there are no classical music parts as such. 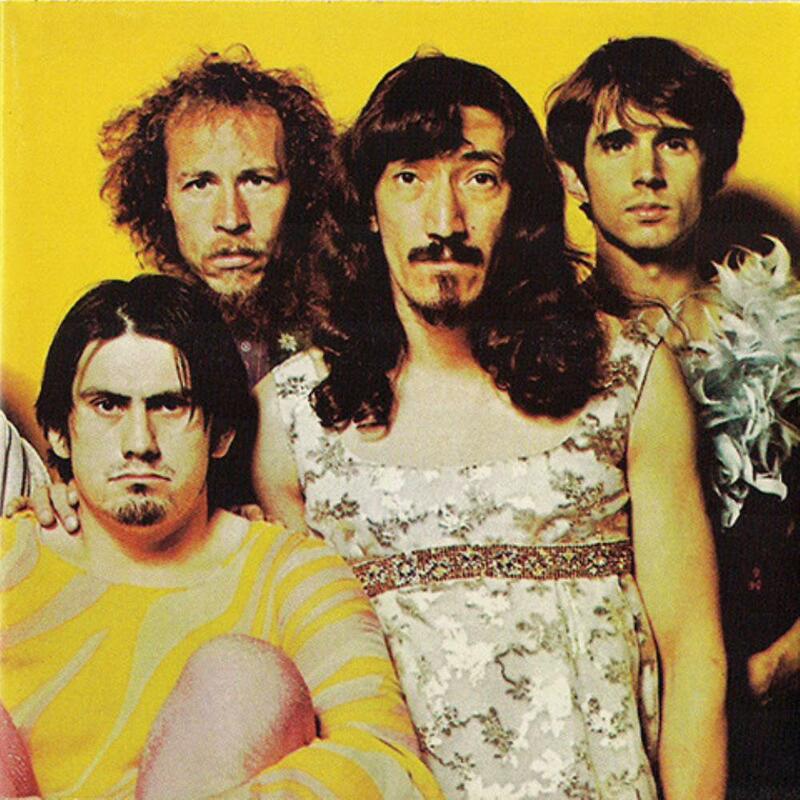 The incarnation of The Mothers of Invention who played on various parts of this album was perhaps the best lineup they ever had. Frank Zappa on Vocals and Guitar, Roy Estrada on Vocals ( The high pitched notes) and Bass, two drummers in Billy Mundi and Jimmy Carl Black. Jimmy Carl Black also adds vocals, but they are mostly spoken. Don Preston on keyboards and the classical trained Ian Underwood on winds and keyboards/ Piano, Euclid James `Motorhead` Sherwood on winds and finally Bunk Gardner on winds. All very talented musicians who could play almost anything. The production is worth a whole review for itself as it is fantastic and innovative. Frank Zappa was not only an outstanding musician but also a brilliant producer. It seems I can´t praise this album enough, but I´m sure you get the picture, without me going on about the many qualities this album have. All I want to say here in my conclusion is that this is a milestone album in prog rock and in Zappa´s discography and it deserves 5 stars more than any other album in prog archives.